HOME - ENTERPRISE LINUX I.T. Apple and Qualcomm were locked in a legal battle for nearly two years before finally reaching a settlement earlier this week, shortly after the trial began. During that period, Apple publicly argued that Qualcomm’s technology was worthless. According to an internal Apple memo Qualcomm showed during the trial this week, however, Apple executives used words like “the best” to describe the chip maker’s engineering, while another memo described Qualcomm as having a “unique patent share” and “significant holdings,” The Washington Post is reporting. 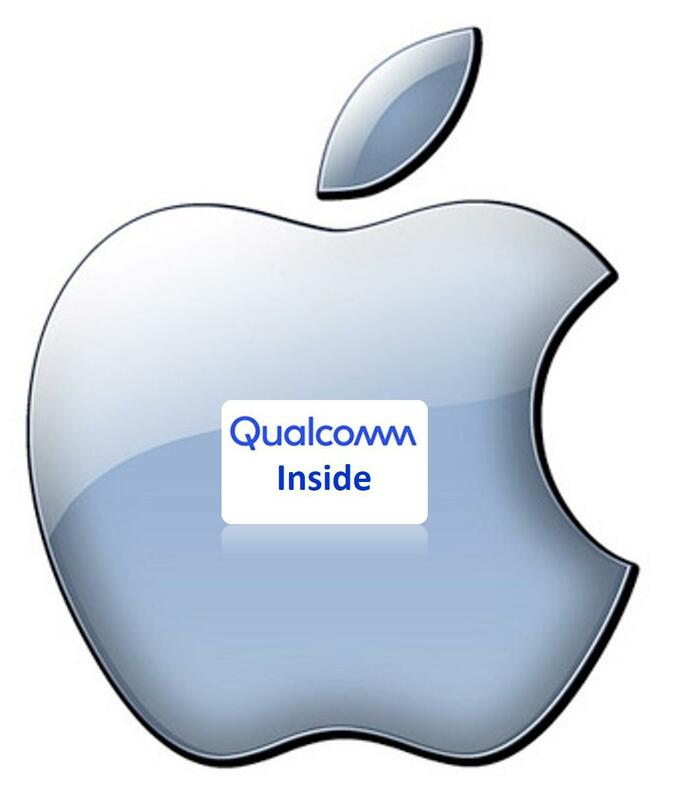 Apple’s criticism of Qualcomm led to over 80 lawsuits around the world and influenced governments to change laws and regulations in the iPhone maker’s favour. Apple argued that Qualcomm’s patents were no more valuable than those of competitors like Ericsson and Huawei, but Qualcomm argued in court that the documents show otherwise. The documents also raise questions about the methods Apple used to inflict pain on Qualcomm and whether Apple really believed its own arguments to lawmakers, regulators, judges, and juries when it tried to change not just its long-standing business agreement with Qualcomm but the very laws and practices that have allowed inventors to profit from their work and investments. “While it’s very common for companies who are engaged in legal disputes to play hardball, the disclosure of these documents is very unsettling,” said Adam Mossoff, a law professor at George Mason University. The settlement the two companies reached this week includes a six-year licensing agreement and a multiyear supply agreement. Apple will also make an estimated payment of $6 billion to Qualcomm.